Join McCormick Consumer Testing for he chance to sample a range of foods, snacks and beverages—for free and get paid for your time! Click above to get started! I joined, hoping to get in! Did you get in? 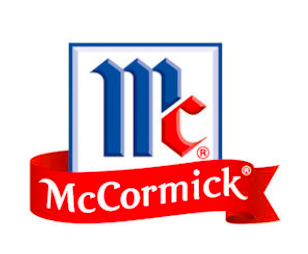 Sample Products with the McCormick Consumer Testing Panel!